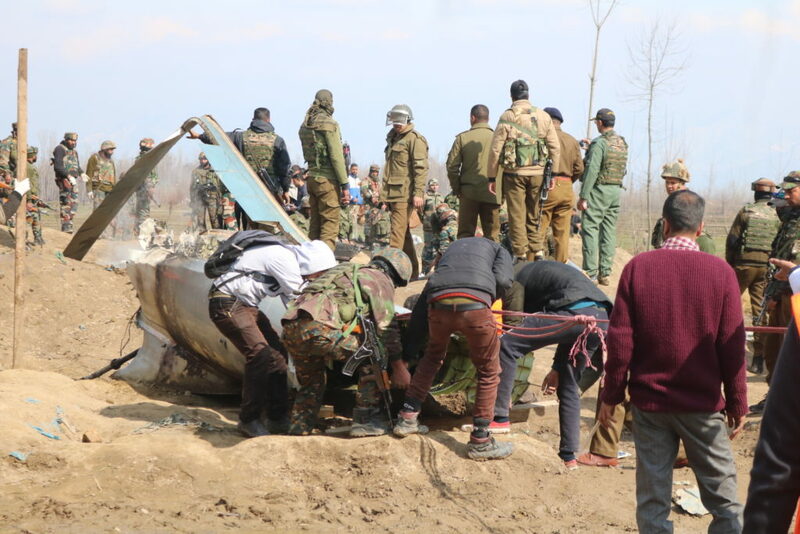 A civilian and six Indian Air Force personnel were killed after a Mi-17 chopper crashed near Garend Kalan village in Jammu and Kashmir’s Budgam on Thursday Morning. 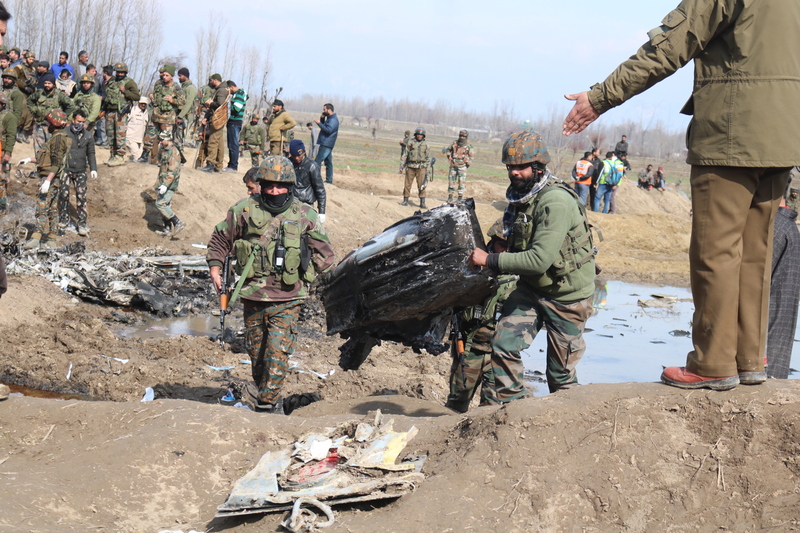 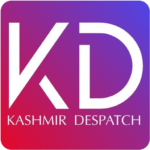 The MI-17 chopper crashed around 10:40 am in Garend village, seven kilometres from Budgam town. 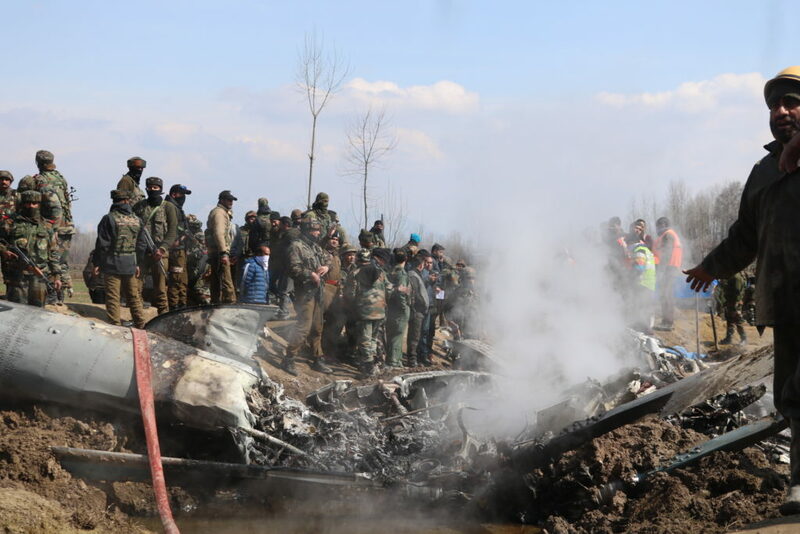 The civilian killed in the crash was identified as Kifayat Hussain Ganaie (20), a local resident who was basking in the sun when the chopper crashed onto him in a brick kiln. 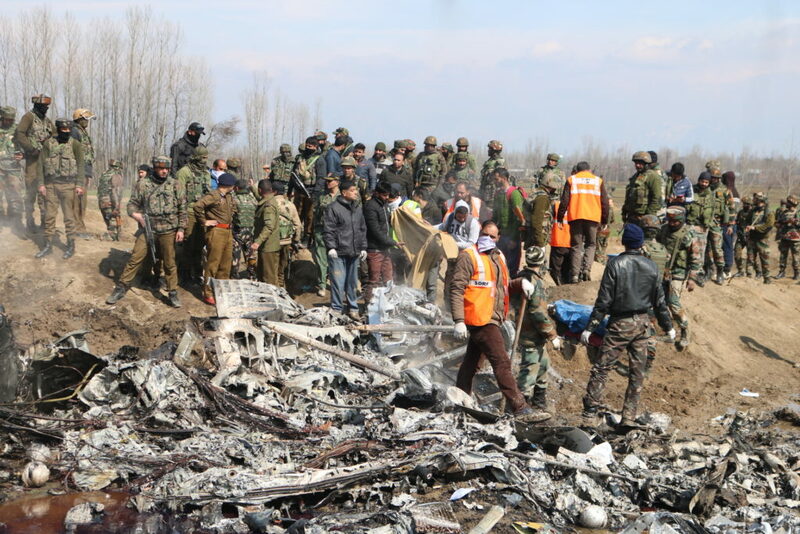 Reports quoting officials said that two pilots were also killed in the crash. 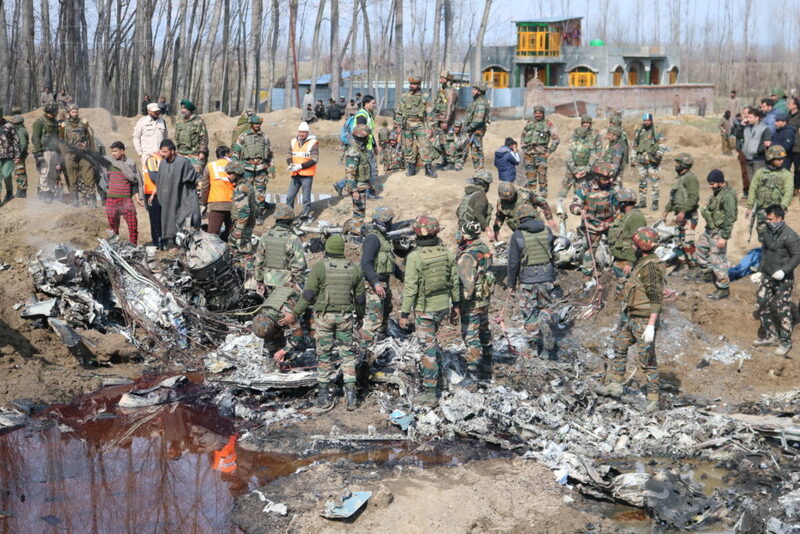 Indian Express reported that the slain were Indian Air Force personnel. 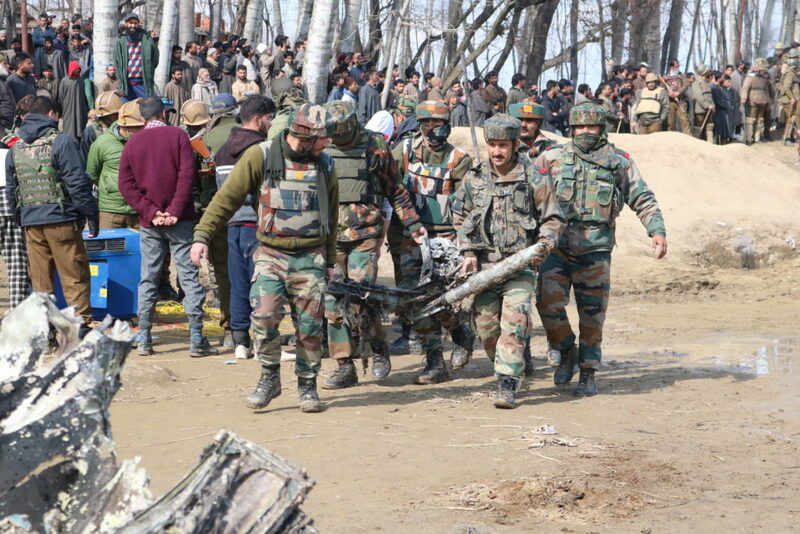 However, there was no immediate official confirmation.